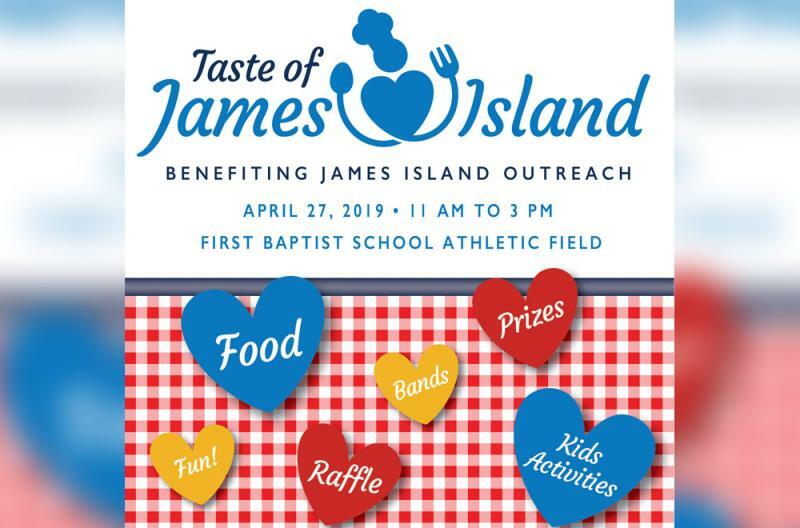 The James Island Outreach (JIO) will host its annual community gathering and fundraising event -- the Taste of James Island -- on April 27, 2019 from 11am-3pm at the First Baptist Athletic Fields on George Griffith Boulevard on James Island. This event serves as the premier annual fundraising event for James Island Outreach -- a 30-year-old non-profit organization that serves human needs for food, home and health for the citizens of James Island and Folly Beach who fall below the poverty line. The Taste of James Island incorporates a healthy dose of civic competition and neighborly fellowship to raise up the community. 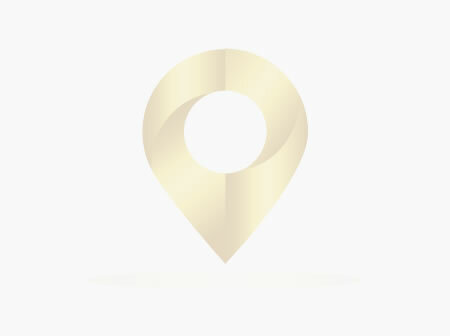 "This year's Taste of James Island will be the largest and most competitive yet. There will be a cooking competition amongst our community and church chefs and established restaurants. We hope 'The Taste' will become the keynote annual event for our community moving forward," said Scott Graule, Executive Director of James Island Outreach. Guests can taste samples for $2 each (all proceeds go to JIO) and vote for their favorites! Other attractions include a 50/50 raffle, kids activities, music by Calhoun's Calling and Wildflower Station and local vendor booths. Entrance cost is $5 per person and free for children under 9 years old. Donations of non-perishable food items are appreciated. No coolers, no alcohol, and no furry friends, please. Please visit jioutreach.org or follow us on Facebook at https://www.facebook.com/JIOutreach/. You can also participate in our brick fundraiser - https://polarengraving.com/jamesislandoutreach.